Polar Plunge(R) - LETR Republic of Ireland Programme for Special Olympics. 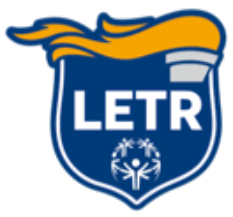 The LETR Polar Plunge is just one of the ways that members of Law Enforcement Torch Run raise money for Special Olympics Ireland. Whether jumping into our purpose Polar Plunge Pool or at the Forty Foot in Dublin or into the lake at Killaloe, the LETR Polar Plunge is a certainly a fun day out. Has your company got a CSR committee, would you like to host a Polar Plunge event. Are you willing to be Freezin' for Reason. If so please see our contacts page and get in contact and a member of out committee will contact with you.